Target your “Premium” Summer programs with these unique patio containers. Easy to make … easy to sell! View our Key Growing Tips. 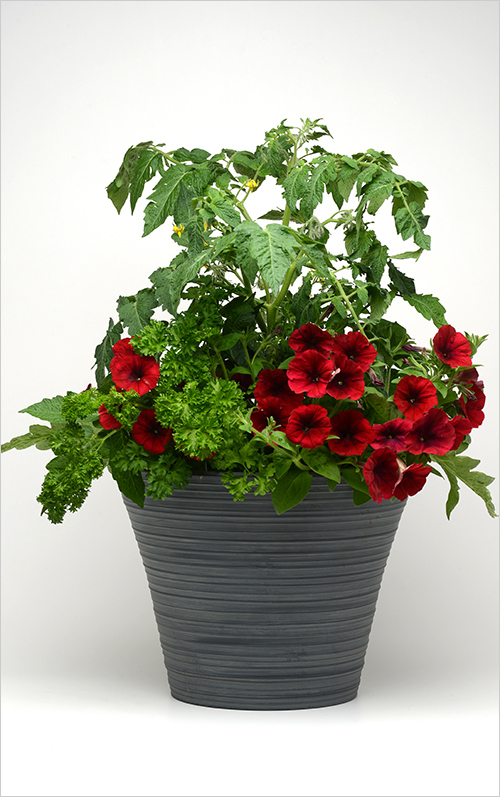 These easy-to-produce mixes are ideal for 12 in./30 cm or larger containers.